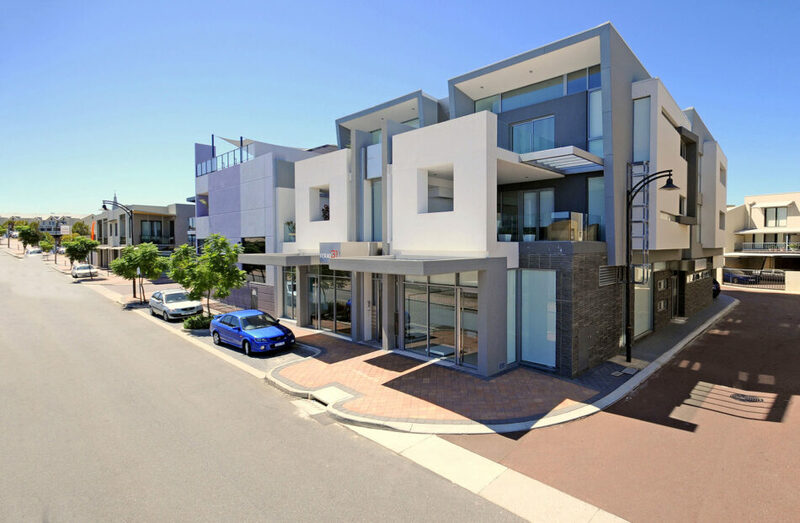 The project we now call home. 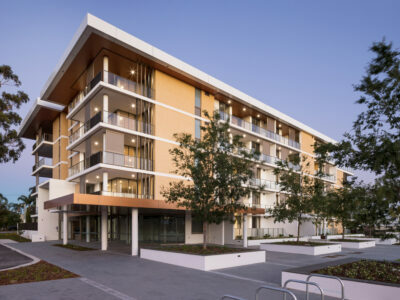 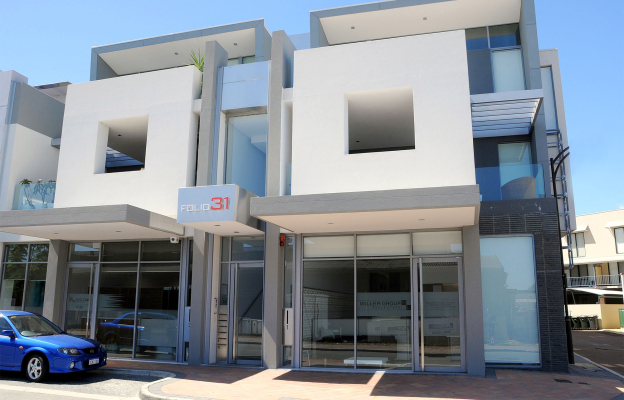 Folio 31 is a mixed-use development in central Subiaco comprising of five residential dwellings set above three commercial tenancies. 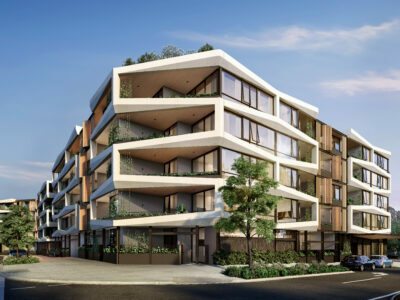 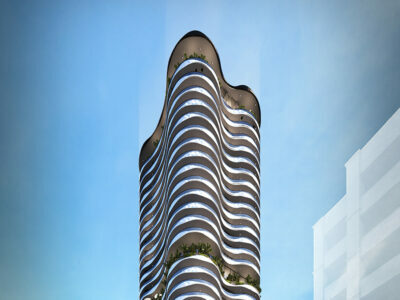 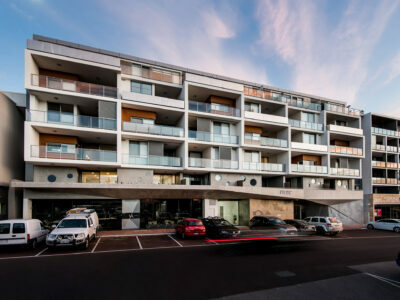 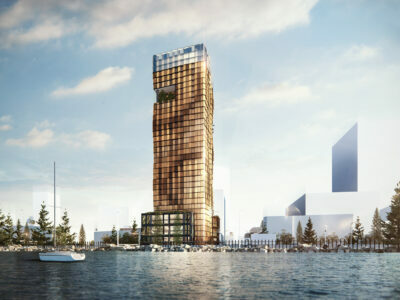 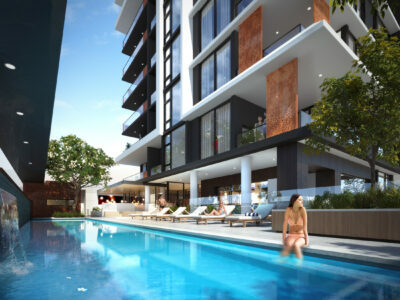 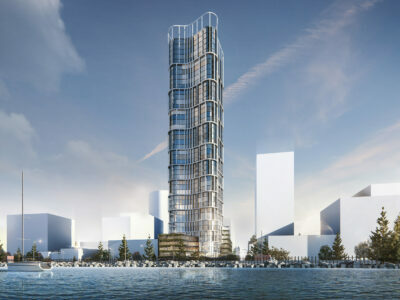 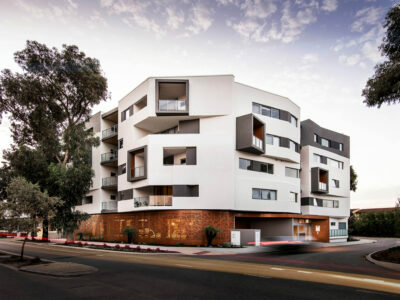 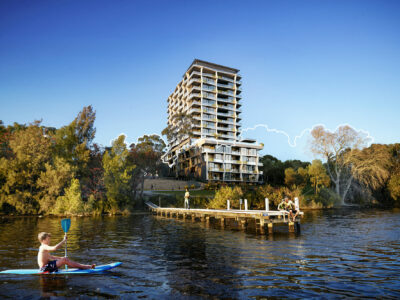 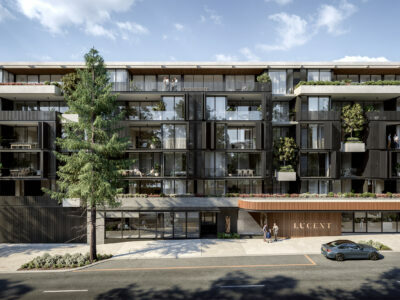 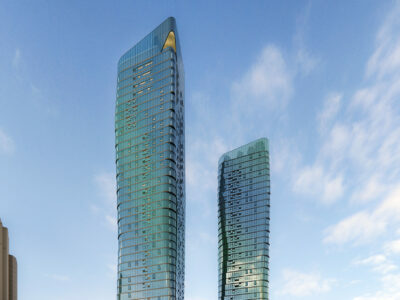 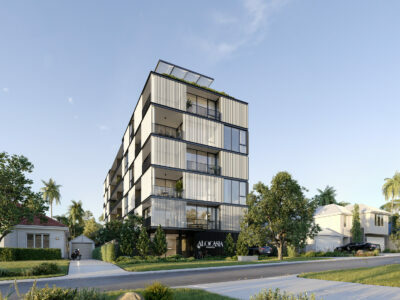 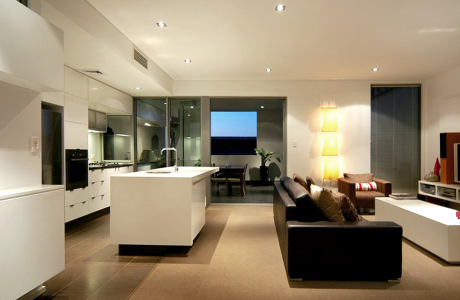 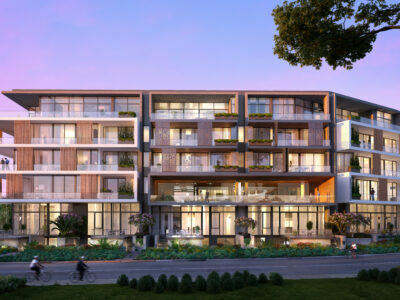 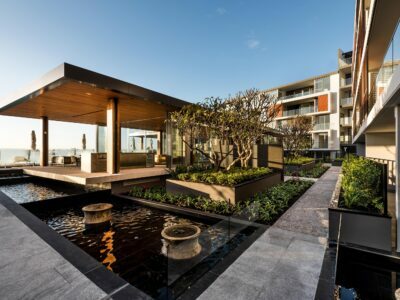 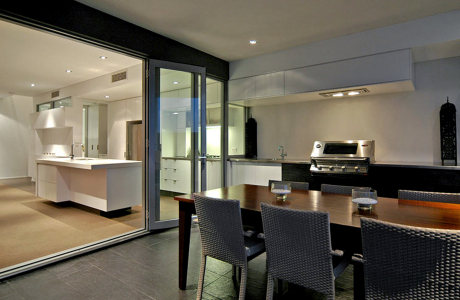 The two-storey apartments feature large entertainment decks, indoor-outdoor kitchens and generous living spaces to offer their residents unique, inner-city lifestyles. 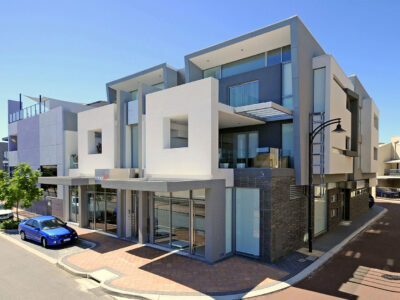 The commercial tenancies face Hood Street with large display windows giving their tenants maximum exposure. 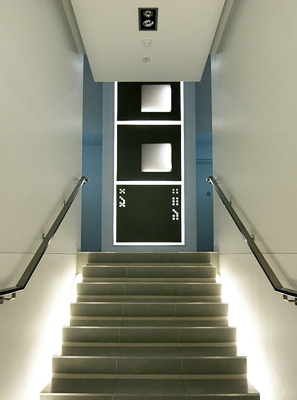 Several years ago, we joined two of the commercial spaces together to create spacious and practical offices for our own architectural practice. 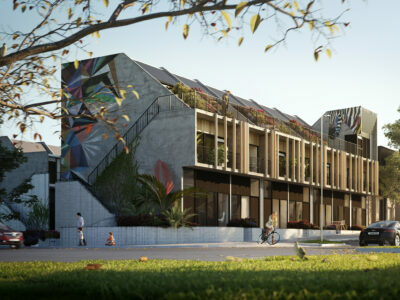 The saw-tooth roof allows plenty of light into the rear units as well as adding visual excitement to the building’s unique elevations. 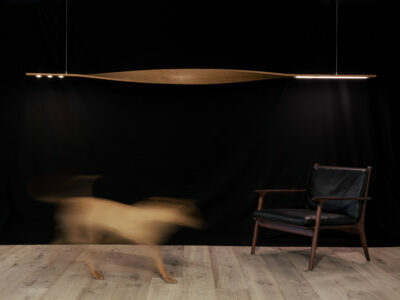 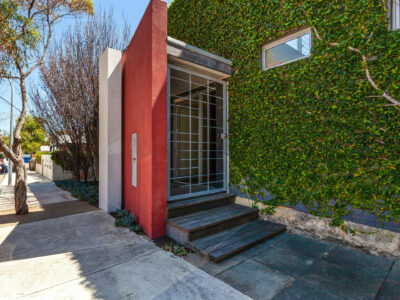 The central staircase, which leads to the residential apartments, was designed as an inviting and welcoming lantern.